Introduction and praises of each winner appear in the Chinese announcement below. 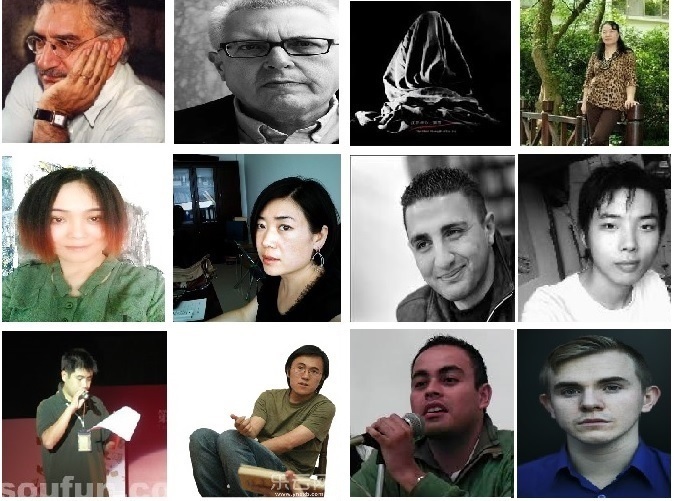 In the past four years Poetry East West awarded many poets in China while DJS awarded international poets and translators such as Nikola Madzirov from Macedonia, Neil Aitken from Canada, Kerry Shawn Keys from Lithuania, Afaa Weaver, Jonathan Stalling, Nick Admussen and many others from USA. “East-West” means “things” in Chinese. We wish everyone many happy things in the holiday season and throughout 2015.